I’ve always wondered why this was never a thing back in the day. This makes so much sense when it comes to building credit. My credit journey has gone through plenty of ups and downs. I have lived in several different apartment complexes and not ONE has ever offered this. Welp! 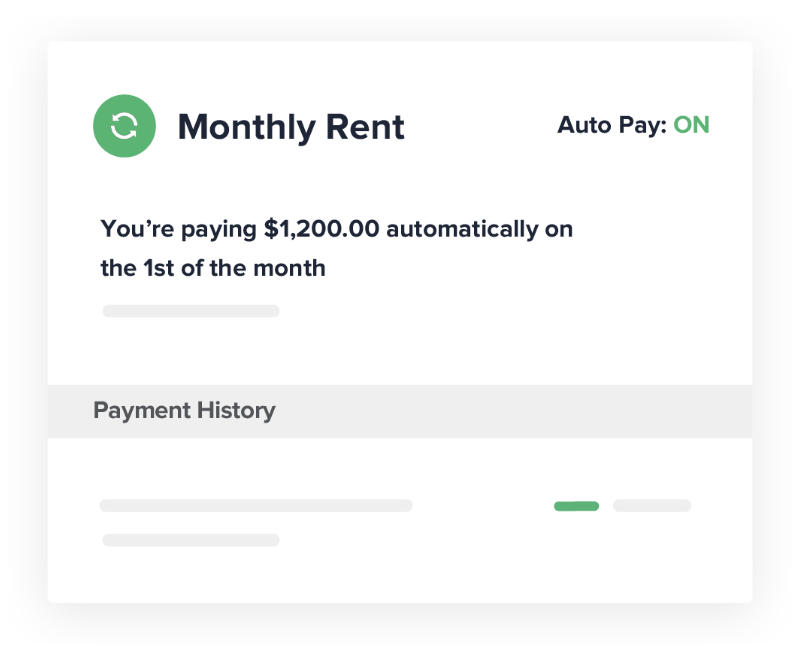 Thanks to our friends at Cozy.co, the door has opened for landlords to offer a terrific way for their renters to build credit by paying rent. Not only that, they have plenty of other useful features that make being a landlord a little easier. 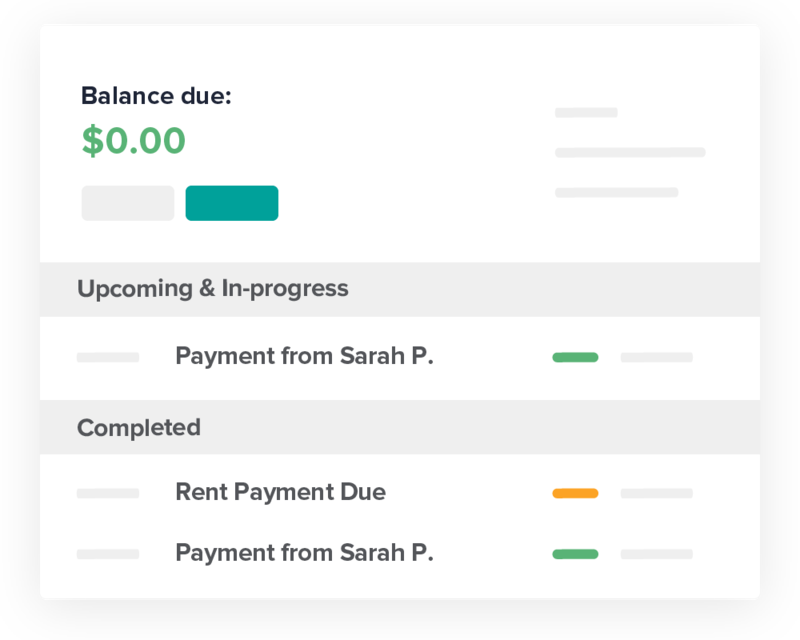 One feature is the ability for your renters to pay by charge cards and bank accounts automatically. No more chasing down cash rent payments or bounced checks. It’s pretty exciting stuff! Even though the software has more for landlords, the renters’ portion is just as valuable. You can do everything from schedule maintenance requests to buying insurance. From what I understand, the company is consistently working on new offerings for renters and landlords alike. The platform is a renters jewel because folks can count on finding quality places to live and not just some slumlord who wants to take your money. Cozy can’t prevent that, but it will definitely help you with your search. The most obvious benefit at this point in this article is the ability to build your credit history just for simply paying rent. My renters have found this very helpful when it came to their credit. With the way the economy is now, we all need all the help wherever we can get it. It only makes sense for this option to be a requirement as a renter. After all, you are taking a chance on the landlord just like they are taking a chance on you. Might as well make it count for more than just a comfortable and safe place to live. I know most people look at this as a “nice to have” but seriously, it’s a “must have” in my opinion. I’ve heard people say “I don’t have that much stuff”. My response is… Yes, you do! It’s YOUR STUFF! If something were to happen today and you lose everything, wouldn’t you like to get resources to replace your stuff!? One of the best examples of where this comes in handy is with vehicles. Your car insurance does not protect the items in your car. Let’s say you are out at the store and someone breaks in and steals your backpack or purse. Your car insurance will not cover those items or anything in them. 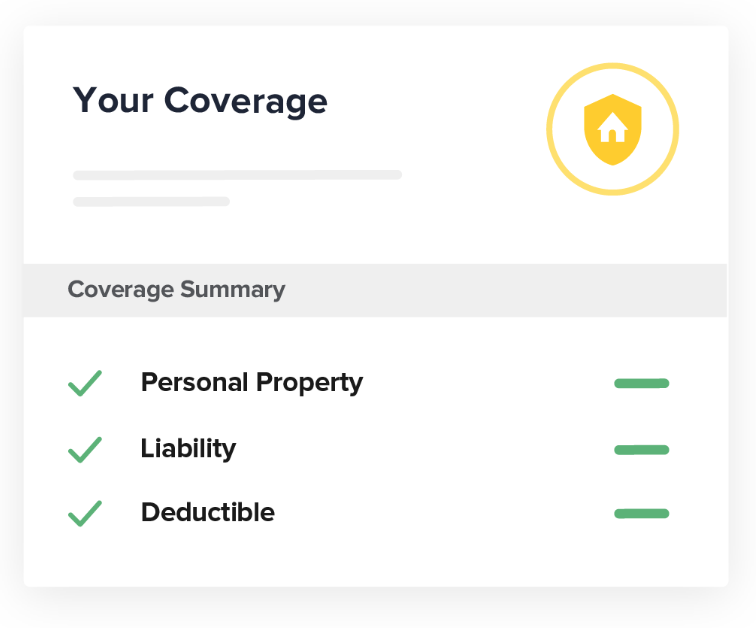 Renters Insurance provided in Cozy.co will! Every renter should have this kind of protection. It is well worth it and not costly. If you have a bank account, credit card, and access to the internet, then you are in the game. No more writing checks or trying to get the right amount of cash to hand over to your landlord. Almost everyone has a smartphone nowadays and there is access to the internet almost everywhere. As a renter, you can pay online with whatever source you have that is acceptable. There is a fee for using cards however, automatic deduction out of your bank account is free. This is a great feature mainly due to the options you have available to you. Most of my renters pay online and have zero issues doing so. There are times where some might have to pay using a CC due to a late check or just didn’t have the funds at that time. I don’t recommend doing this on a regular basis because you can get into financial trouble if not managed correctly. However, there are those who pay your rent with an Amazon Rewards Visa Signature Card, get the points, and pay it off with their billing cycle. Then they use the accumulated points to purchase items from Amazon. It has been done before. There are PLENTY of benefits to the landlord by using Cozy.co. Many of which other landlords chose to pass on because it costs or is “too much paperwork”. Whatever your thing is, it is a good idea to make Cozy.co part of it. The best part is that IT’S FREE! No cost what so ever to the landlord. There are areas where you can pay for additional services, but they aren’t intrusive and won’t deter you from using the service. Let’s see some benefits! The application offers credit and background checks for renters. This is at no cost to the landlord as all fees are paid by the potential renter. I have found this to be fantastic when we get calls and emails about a place to rent. When we tell prospects we require a credit and background check, many of them give up. Either they feel they don’t have the credit or think something in their background would keep them from renting. Most of the time they are right. If you are a renter, I suggest checking out Credit vs. DTI vs. Loans Simplified… Finally! It will help you put credit and finances in perspective. Additionally, many of us landlords are looking to see if you’ve had any prior evictions. 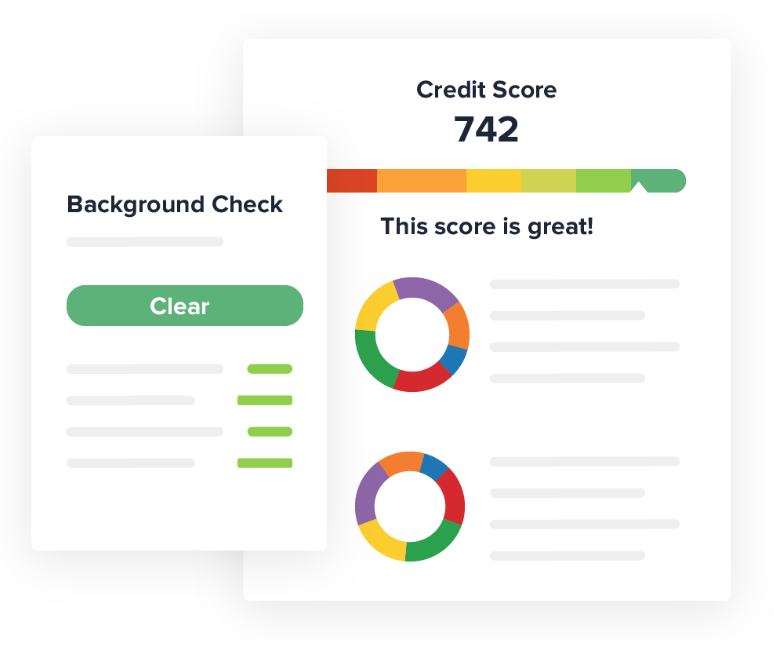 Bad Credit or No Credit is relative when it comes to evaluations. Normally it’s something common like a phone bill or charge card. That shouldn’t keep you from qualifying for an apartment. This should be a given for any landlord or property management company. Take as many tangible forms of legal payment possible. Everyone has a smartphone nowadays and there is no excuse to not have yourselves setup for this. I know a landlord who often tells me his renters don’t have the internet and only want to pay cash. I call BS and challenged him to offer the service. He won’t do it but if he did, I’m confident there will be less headache and more time on both ends. 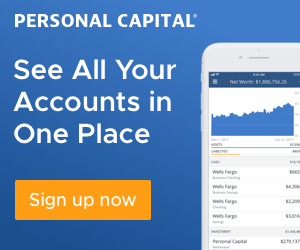 Receive deposits, monthly rent payments, and other bills directly in your bank account at no charge to you. Not only do they offer standard payment online, but the system is created so you can setup deposits, rents, and special circumstances. It was pretty easy to create and track move in discounts along with other promotions. This comes in handy for random incentives. Ever have a vacant unit and think “I must get this place rented fast!”? I know I have. Cozy not only has their own marketplace for rentals, but they are also hooked in with other online companies like Doorstep.com and Realtor.com. We have used this for just about all of our units and within minutes, we get A LOT of inquiries. It’s like that on a regular for us, so we have no worries there. As usual, there are the standard “SHARE” buttons on there to help spread the word as well. 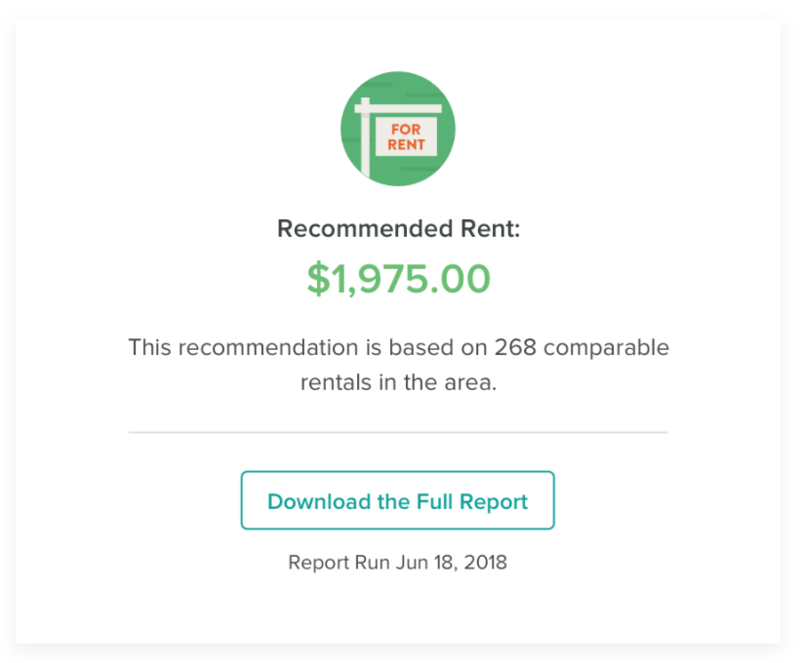 Another cool feature they offer (paid) is the ability to get rental comps and get a suggested rent for your unit(s). 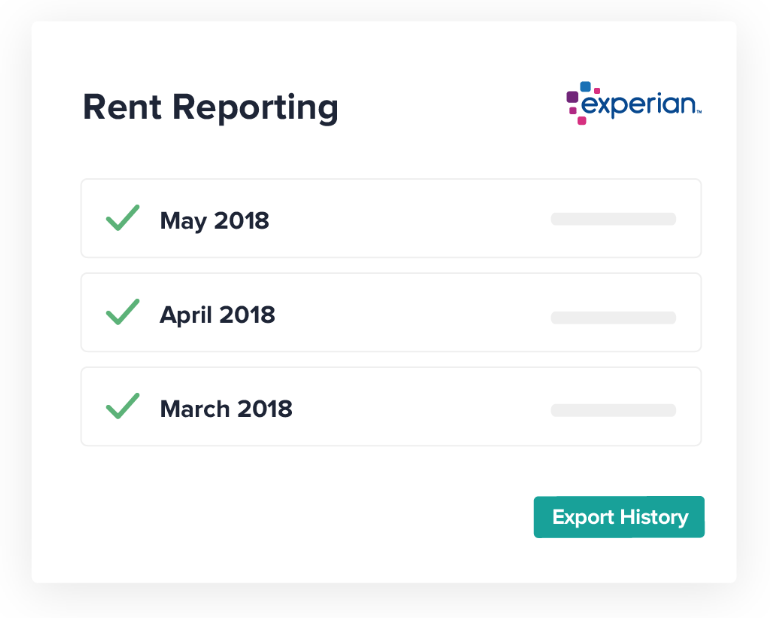 I find this feature worth paying for if you are starting out, or have been in the landlord game for a while. The rental market can and does change often depending on where you live. Your tenants can be paying below market and it might be a while before you figure it out. Additionally, if you have a new unit coming online, you will have a metric on what the rents are in your area. Sweet! As you can see, there are a lot of benefits to being a Cozy.co consumer. There are plenty of great perks I left out so, I recommend reading up on their website if you are a renter or a landlord. This is a wonderful tool and I look forward to seeing what they have coming next. 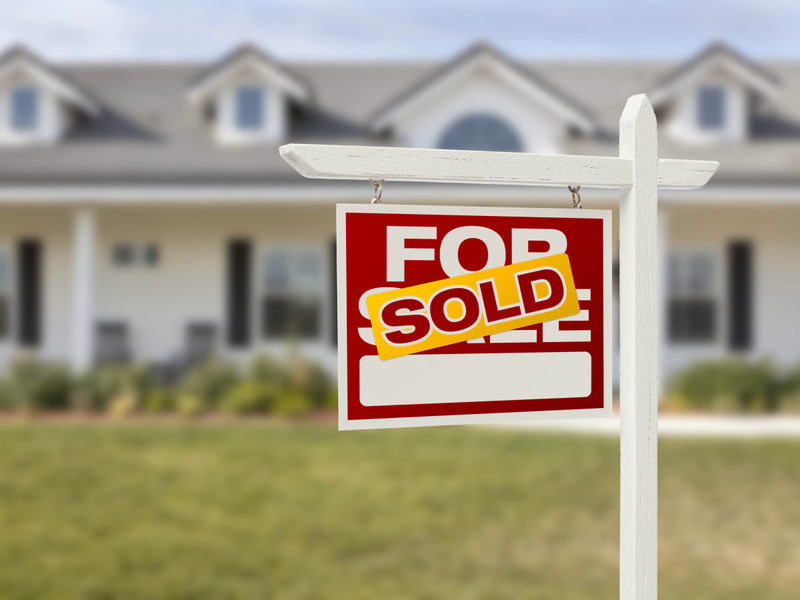 If you are someone thinking of becoming a landlord, check out Buying Real Estate for Passive Income. You will find some helpful information that will assist in your goal. I also recommend reading Credit vs. DTI vs. Loans Simplified. There are great tips for understanding your credit, DTI a.k.a. Debt To Income Ratio, and loan information. It’s a general take with great information to know. Great article and recommendation. I love Cozy!